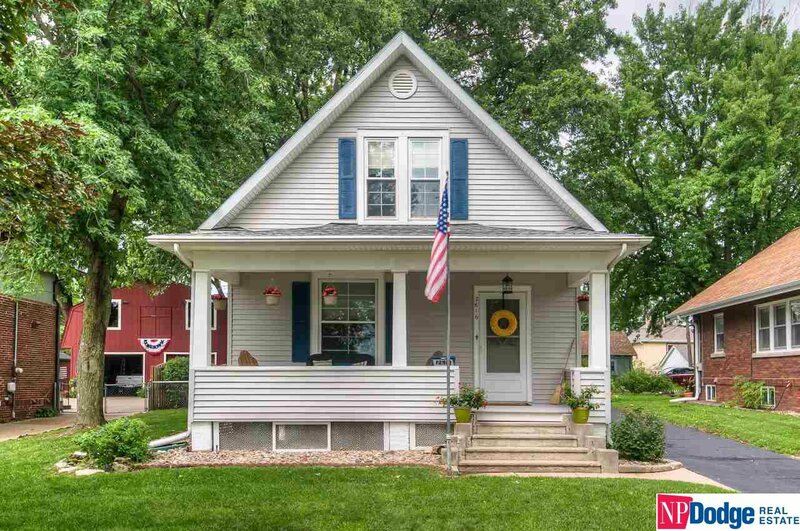 Charming Benson 2 Story. Wood floors, large open rooms, eat-in kitchen, 3 bedrooms (closet next to bedroom), office, oversized 2 car garage with large driveway and yard! Walking distance to Benson 's favorite restaurants. All measurements approximate. If buyers want an exact square footage of home, they must measure themselves.